The term “Mother Road” is a nickname given to U.S. Route 66, the famous highway that stretches from Chicago to Los Angeles. Route 66 is historically significant because it ran through several rural towns which gave farmers in the early 1900s an easier way to distribute their produce. Plus the road was a huge boon to the U.S. trucking industry in the 30s, right around the time it started being a popular alternative to transporting goods via railroads. And if that wasn’t enough the highway was also the route taken by hundreds of thousands of people heading west to escape the U.S. Dust Bowl in the 30s. The last time we talked about Flagstaff we didn’t stray far from downtown and the two places I visited were just a few minutes walking distance away from each other. Today we’re taking Route 66 and heading about ten-to-fifteen minutes east of downtown to find a place called Historic Brewing Company. Don’t be afraid when the activity starts to die down and you find yourself crossing train tracks and wandering into an industrial park. You’re in the right place. Flagstaff is the most un-Arizona place in Arizona that we’ve been to so far. The drive in to town is accentuated by pine trees, and if you don’t think it’s weird to see green trees in the Arizona desert then you’ll definitely be blown away by the sight of snowy mountains off in the distance. 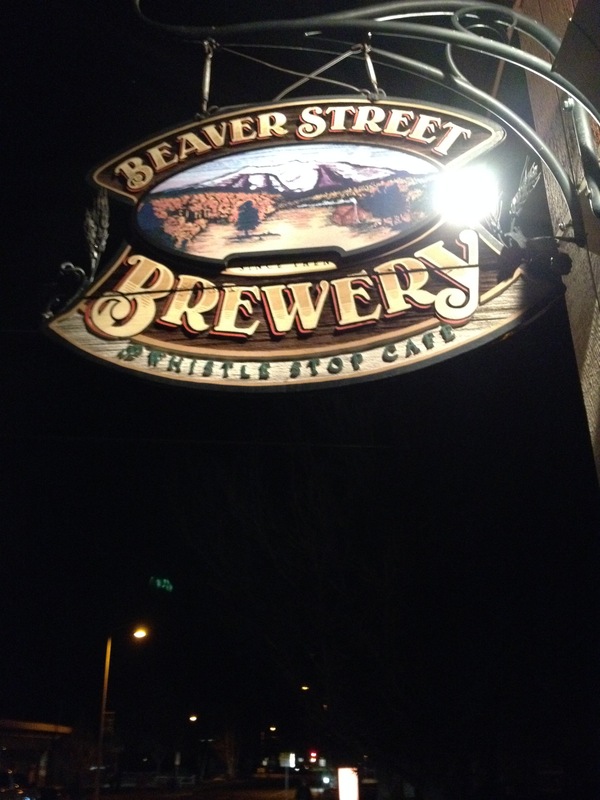 Historic downtown Flagstaff is home to four breweries and two more can be found by driving 10 to 15 minutes east on Route 66. We’ll talk about those two some other time though because today we’re sticking to downtown. For the first time in the blog’s history we’re talking about two locations in one post. I know that seems like cheating but like I’ve told many an ex-girlfriend before: it’s not cheating because they’re related, baby.